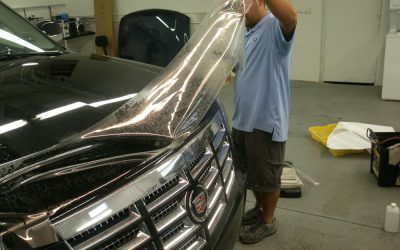 Protective of your Cadillac Escalade? Who wouldn’t be? Take care of your baby with the Cadillac protective film from Minnesota Clear Bra. To get started with your Minnesota Clea Bra experience please click here.